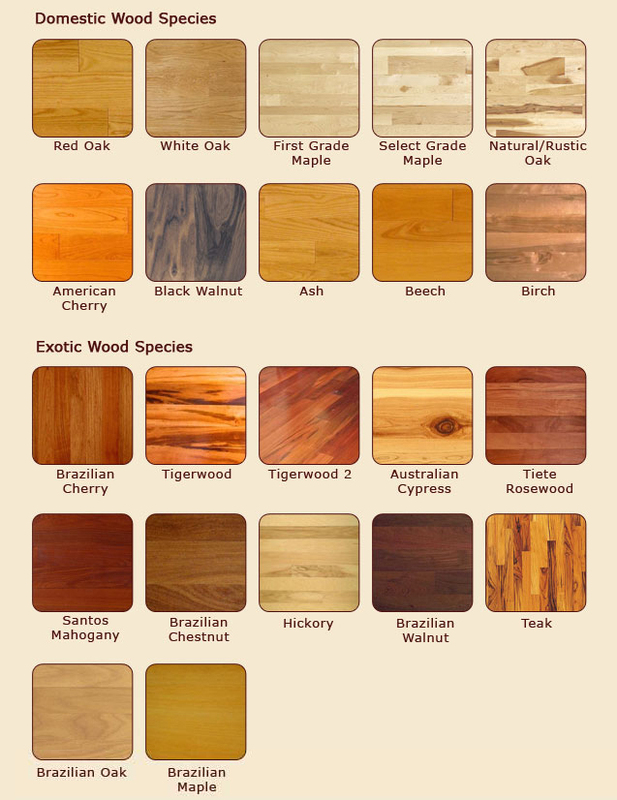 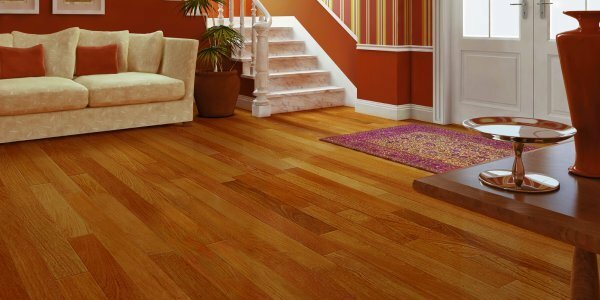 Our solid wood floors are a fantastic choice for your home or business if you are looking to achieve an authentic, luxurious wood finish. 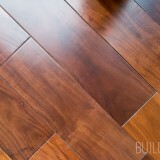 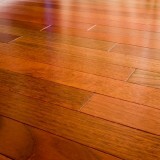 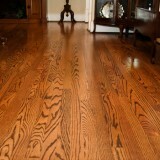 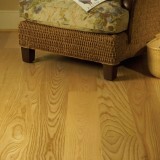 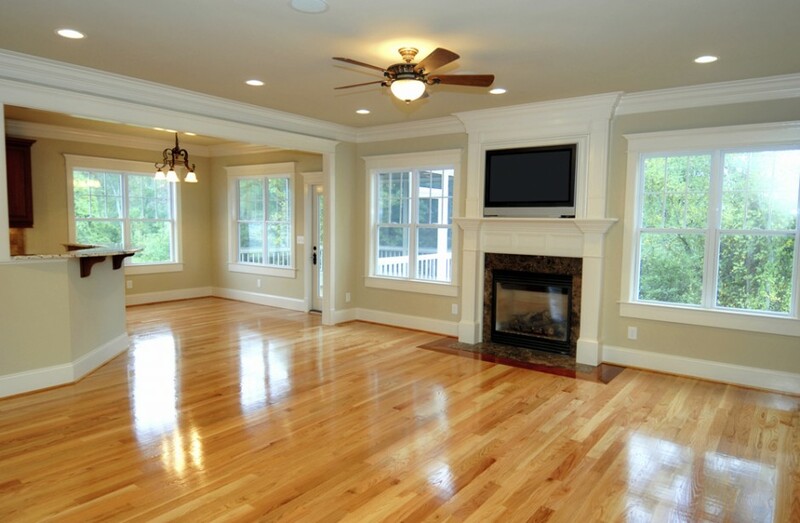 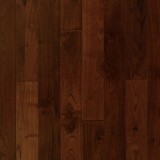 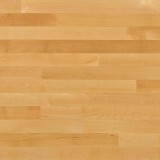 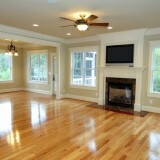 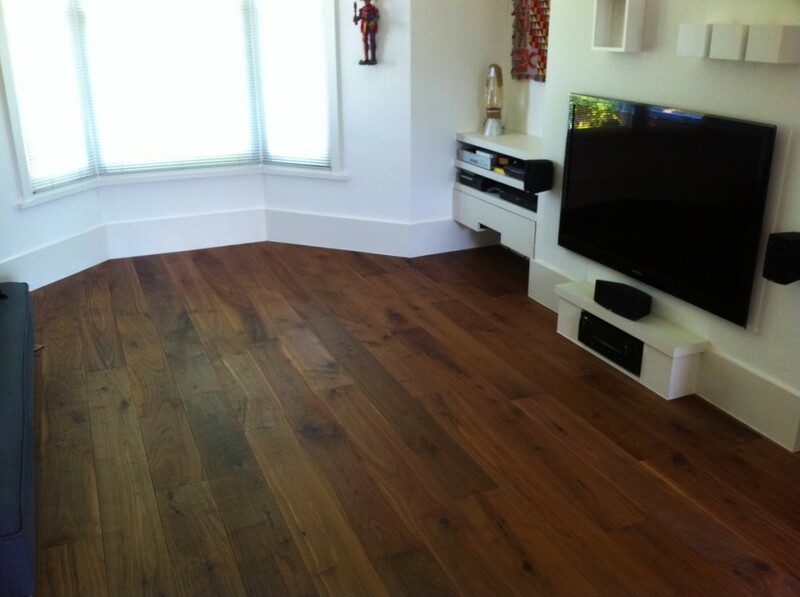 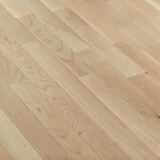 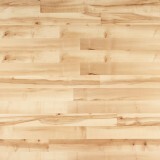 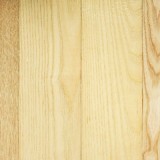 We have a large range of solid wood flooring projects completed and can be viewed in our solid wood flooring gallery. 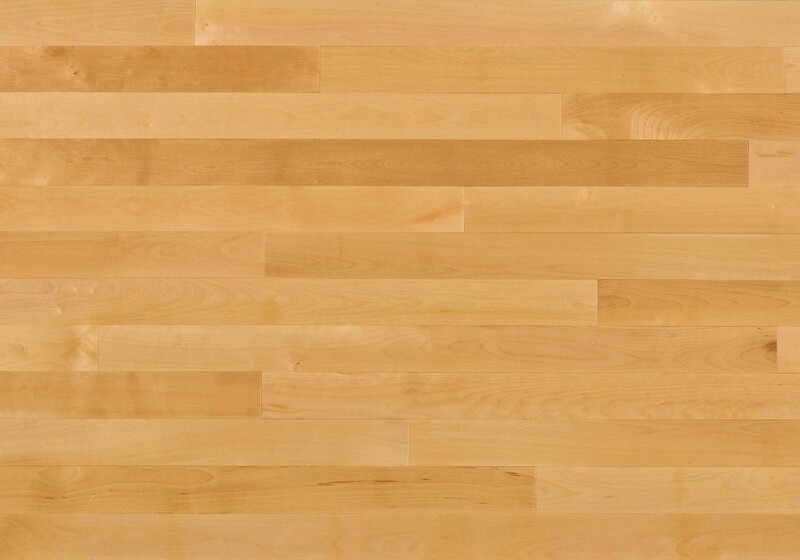 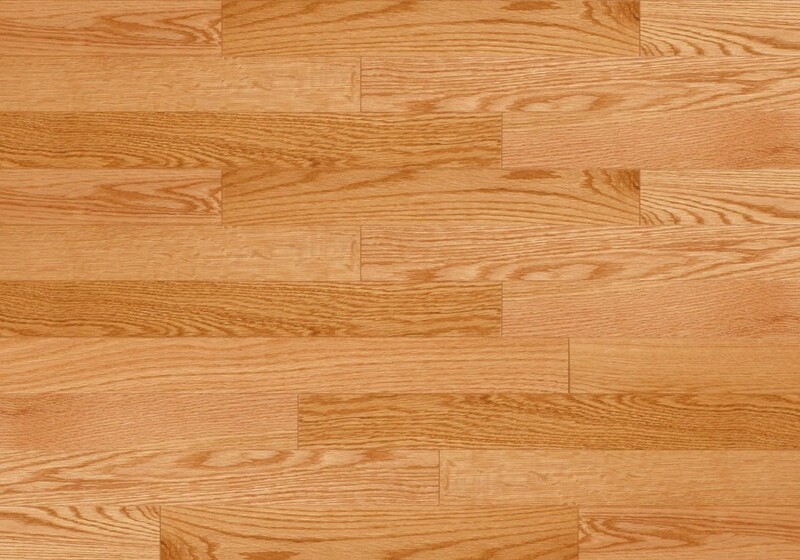 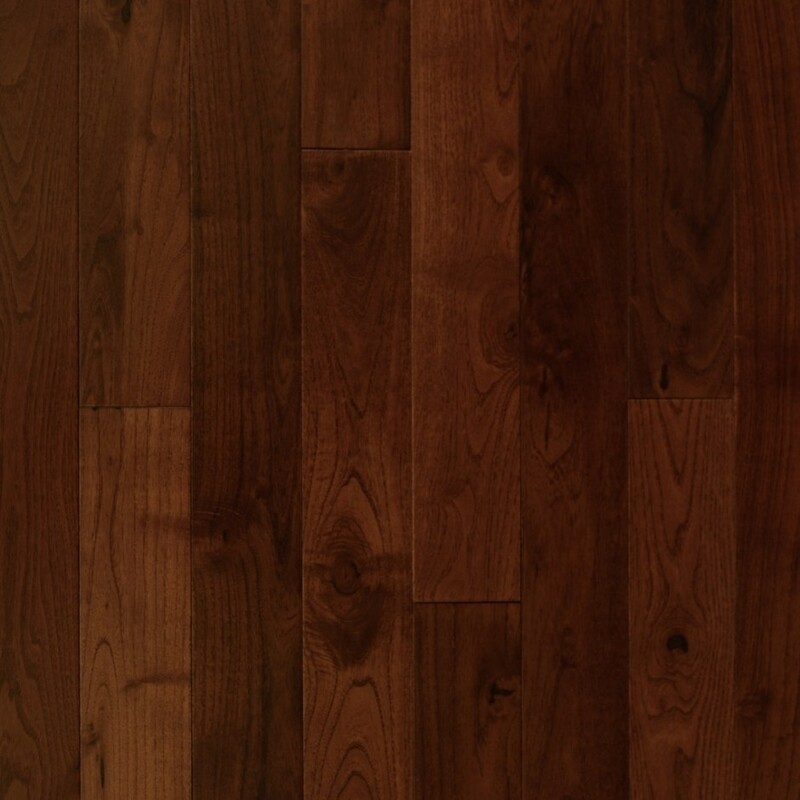 All of our jobs make use of premium quality products and materials so you can feel confident that you will always receive fantastic value for money and the most professional service when dealing with Floor Deck Dublin. 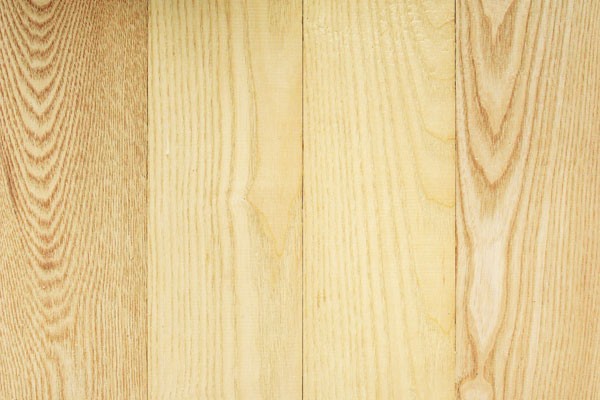 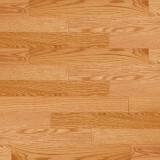 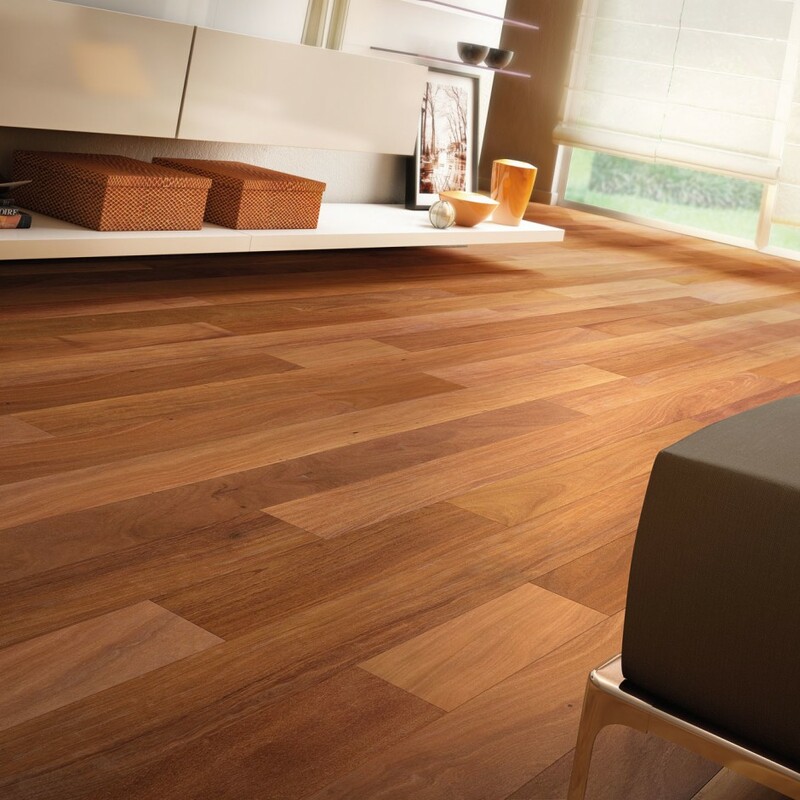 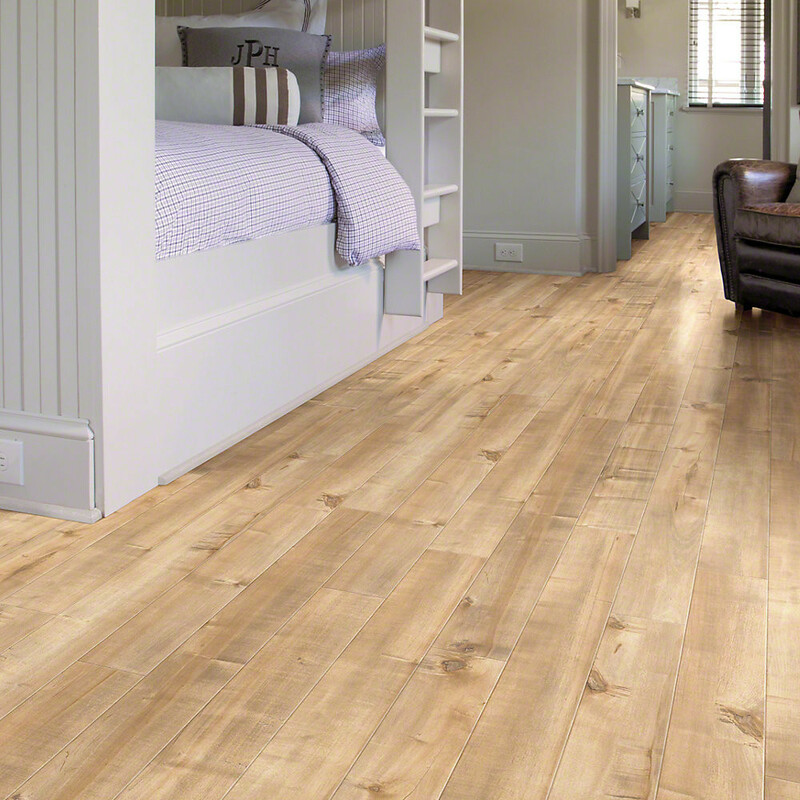 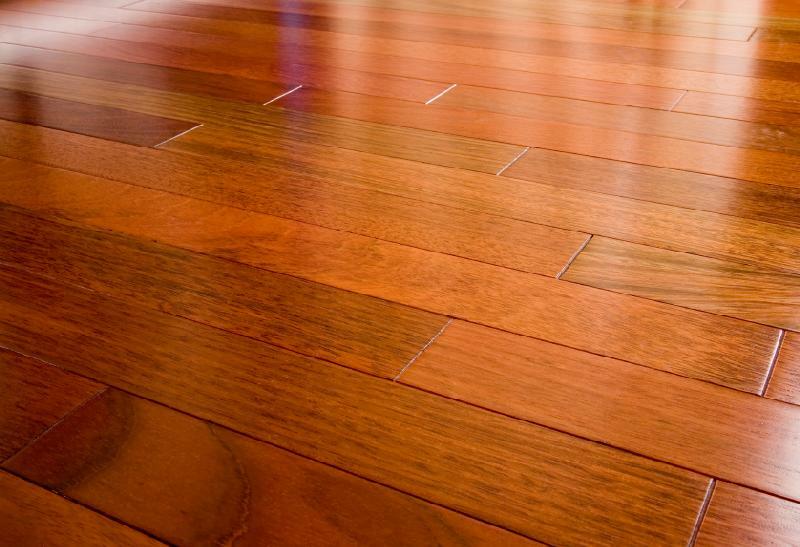 With solid wood flooring there is a variety of materials, styles and finishes to choose from and we will have something to suit every budget and every requirement. 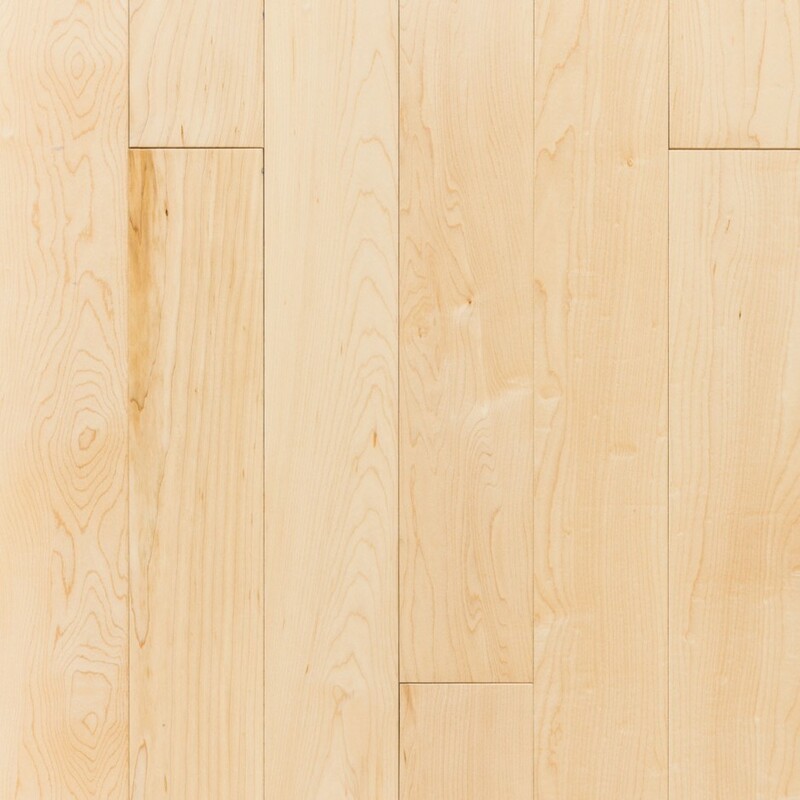 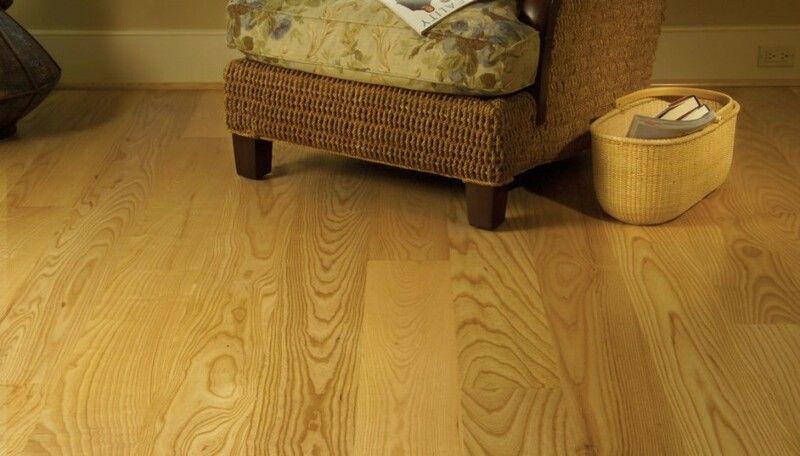 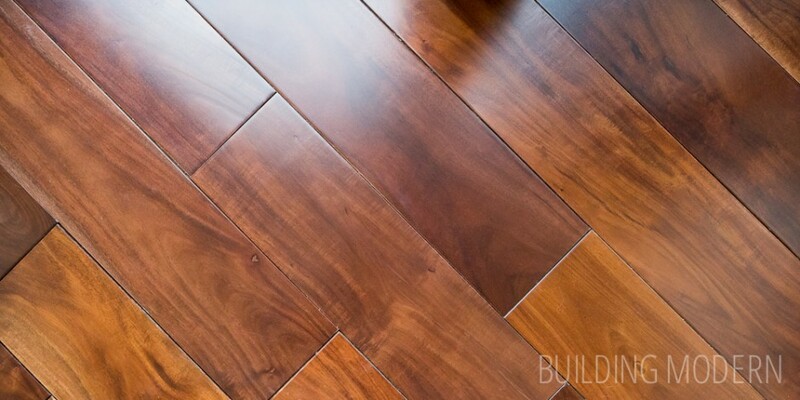 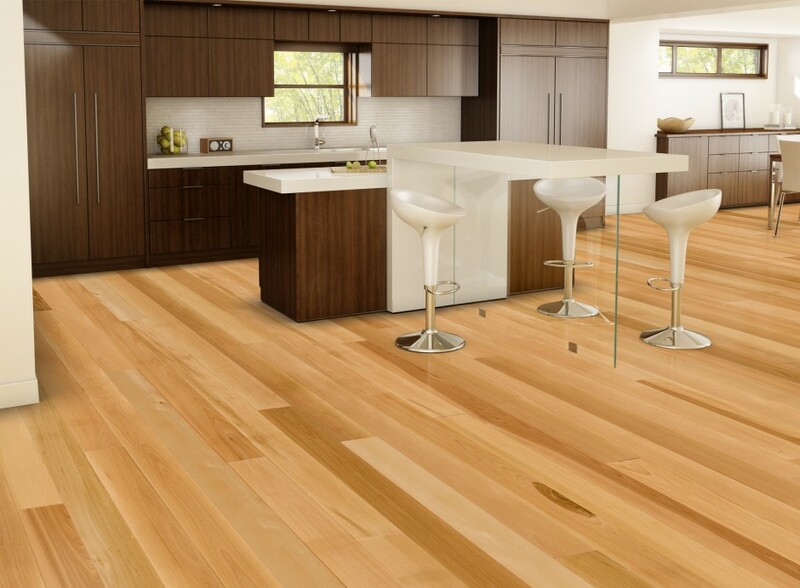 Whichever area of your home or business you are looking to transform, a solid wood floor can bring both classic style and timeless beauty to your living or working space. 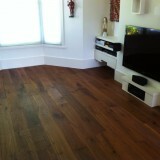 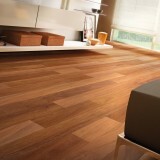 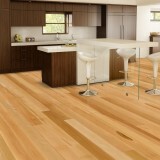 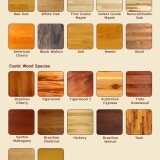 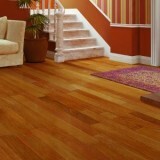 Why not take advantage of our instant quote service to ensure you find the right solid floor for your home or office.